and promoters of your business. 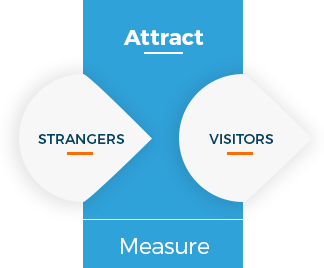 What is inbound Marketing and how can it help your company? The Inbound Marketing consists of drawing upon the digital marketing tools to attract potential customers to you, instead of disturbing them with invasive and interruptive tactics. Sharing adds value and inbound marketing focuses in creating and sharing interesting and relevant content with people, by subsequently creating a unique involvement with them. 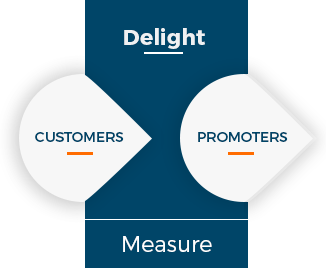 By creating campaigns focused on reaching your ideal customer, the inbound methodology attracts high quality leads who are deeply interested in your business, which creates a real opportunity to build customer loyalty. Do marketing that people enjoy. We want to attract the right people to your website. Those who effectively show interest in your content, products and services are the ones who are more likely to be converted as leads and customers. After attracting visitors to your website, the next step is to convert them into leads, by gathering specific and relevant information about them, for instance, their name, email, job title, company, consumption preferences, and so on. After the conversion, some of the leads are not yet ready to buy. Therefore, it is necessary to nurture them through the Buyer’s Journey until they are completely sales-ready. This nurturing also helps to better qualify the lead, by obtaining more information about demographic indicators and digital behaviour. 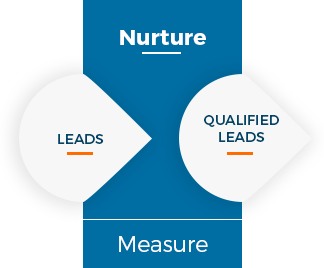 With the leads qualification process, we are getting to know their needs and interests more and more, as well as the stage they are within the buying process. This will allow us to know when the lead is ready to buy and to be passed along to the Sales team. This process will also allow the Marketing department to hand out high qualified leads, boosting the productivity of the Sales team. This process does not end at the close. Once the lead converts into customer, it is important to keep the customers’ satisfaction high and monitor them in order to not only increase their lifetime value through repeat purchase, but also to turn them into promoters of your brand, thus generating new opportunities. At YouLead we are fully aware that Marketing needs to prove its ROI and its impact on the business development. 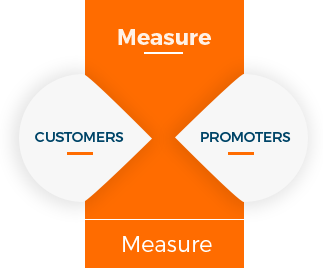 Therefore, an analytical framework is an essential part of Inbound Marketing. We should only invest in something when we utterly know it works. Inbound Marketing would not be possible without a technology software. HubSpot is an all-in-one Marketing Automation tool that allows you to create, manage and analyse all the programmes, campaigns and digital channels on a single platform. 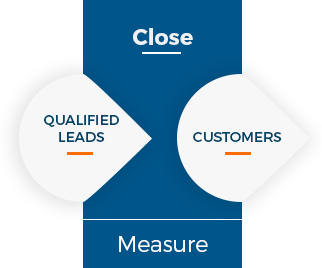 Moreover, with an intuitive and intelligent sales tool, we are able to merge our funnel from attracting a lead to closing a deal, providing a more comprehensive overview of our business and a better analytical knowledge of the outcomes. 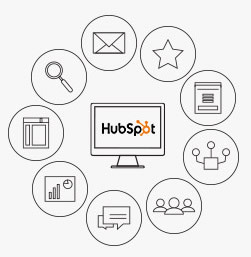 The HubSpot platform allows us to develop all the necessary automation to create marketing programmes that deliver the right content at the right time and, hence, providing a unique experience to every single customer.